Following the success of the first four stages, the Teatree Release will comprise 47 allotments ranging in size from 336sqm to 780sqm with land priced from $161,500 and house and land packages starting from $322,200. Civil works for the Teatree Release have already commenced and will see a high proportion of medium to large lots. Bloomdale will also see the completion of its community park in July 2014. The new park will be the central hub of the community and will feature in-built table tennis table, an extensive playground, shelter, BBQs, picnic tables and bike and walking paths. 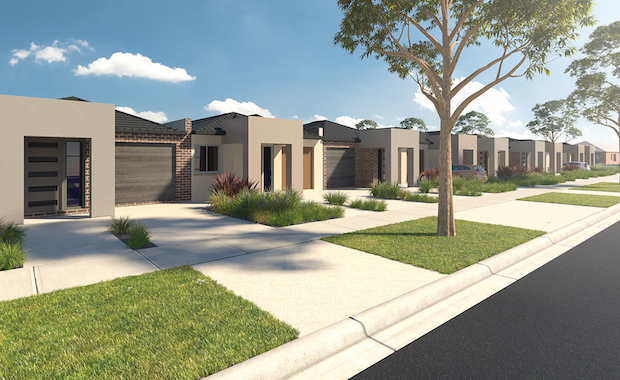 Bloomdale developer Investa Land has also announced that a display village will officially open at Bloomdale in early 2015. Builders already committed to the village include Simonds Homes, Dennis Family Homes, Long Island Homes, Bright Homes, Quantum Homes and Zuccala Homes. When complete, Bloomdale will comprise 4,272 lots housing nearly 12,000 people.